First things first. Why more and more patients are turning to Ayurveda now-a-day? According to one survey, many people turn to be more effective for their condition than allopathic magic bullets. Surveys have shown that people in developed countries using Ayurvedic medicines tend to be better educated and enjoy higher incomes than average. Also disenchantment with modern medical science has certainly prompted a number of people to use Ayurvedic therapies, which is more appealing for them. Many chronic patients feel they need not abandon the modern medicine, since Ayurvedic therapies can often be followed alongside conventional procedures and medication. One International survey has shown that "Ayurvedic Medicine users fall into two categories: those with an specific problem, and those who believe Ayurveda's approach to life. On the whole, people are most likely to consult Ayurveda practitioner not because they are concerned about any toxic side effects but, more pragmatically, because conventional medicine did not help their specific problem. Other set of people, tend to be more interested in easing stress and maintaining well being, and are drawn to Panchakarma therapies. Often those who turn to therapies for a specific problem experience other positive benefits, thus encouraging an interest in the approach to life offered by Ayurveda." 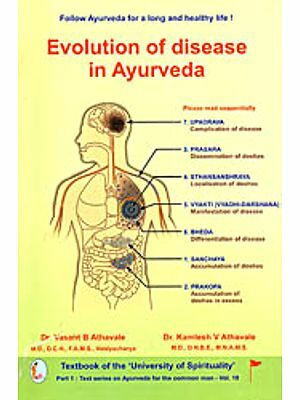 Till recently, modern medicine neglected Ayurvedic medicine, viewing it as folklore, lacking proven scientific validity. But new mainstream scientists are increasingly reaching back to the truths of ancient medicine for clue to remedies and antidotes for our modern diseases. 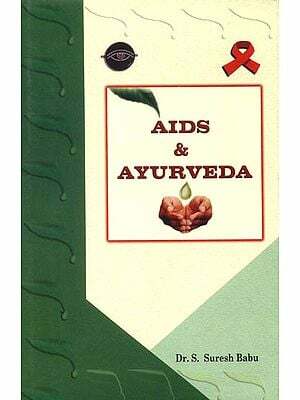 Why is this attention to the medicinal plants and Ayurvedic theories accelerating now? Why are prestigious research institutions like National Institute of Health, Johns Hopkins and Harvard telling us with great fanfare, turmeric and garlic is full of powerful anti-cancer agents and eating ashwagandha seems to dramatically iron out stress. 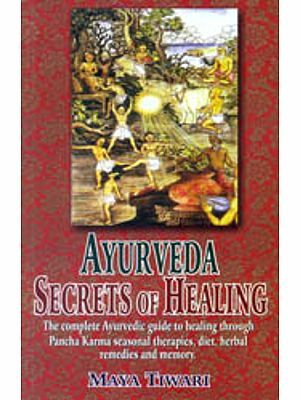 Why do popular media carry one or the other story on Ayurveda daily? 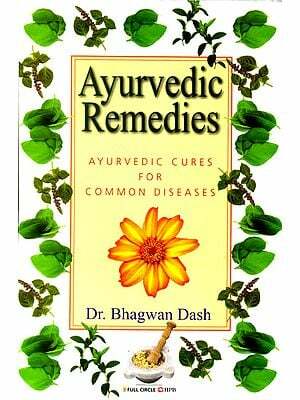 The reason: The 400 million Great Indian Middle class who adrenalise marketes, are looking for an alternative medicine. Many of this class have experienced dark side of the modern medicine or enjoyed the benefits of the herbal medicine once in their life time. Hence, it is an unstoppable and benevolent trend, the mainstreaming of Ayurveda. Surveys report that Ayurveda is undoubtedly our best, safest and cheapest form of medicine. So many people now consult Ayurvedic practitioners that this would suggest high levels of patient satisfaction. There has been general disillusionment with mainstream medicine and a refusal to accept the view of the allopathic experts! Today mantra: One has to slice the patients not just on economic parameters, but on lifestyle, value system, culture and tradition too! The healthcare system is at the cross roads today. People are not satisfied with treatment for the physical body alone. They want to care equally for the mind, control the vagaries of emotions, environment and the soul. Alternate therapies are evolved around this concept of "wholesomeness". So probably, the changing interest in the form of health care during the last 10 years in India is because of this cultural shift from place meal approach to wholesome approach. People under the garb of scientific understanding tend to make intellectual errors while dealing with traditional systems. We forget that our own perspectives may prevent us from understanding the meaning and utility of practice that have been developed within that medical system. That failure to account for our and biases can lead to the overenthusiastic acceptance of idea whose genesis and application we do not really understand. The recent hue and cry about metal toxicity is a case in point. Lastly, today we are actually conscious of the need for a research-led renaissance, Research-led education in Ayurveda and its interface with other allied disciplines would undoubtedly give an edge in this competitive world. To make this possible linkages between academia and industry must be strengthened. Today consumer product companies are capitalizing on traditional school of medicine to develop a new cosmeceutical and nutraceutical products. But herbal ethical products research/new drug development in the critical areas is not so promising! To make Ayurveda a global medicine a reality, we need a critical mass of vibrant educated and skilled minds (read doctors), strong institutions and a new sense of self confidence amongst professional. Our ability to rise to it will be determined by our willingness to set world-class aspirations and persevere towards them. We have to radically rethink our approaches if we have to become the key players in the global health scenario. There is no short cut to success. The beneficial effects of yogic techniques like asanas, pranayama and meditation have been clinically revalidated through research. An insight into some of the studies in this part.